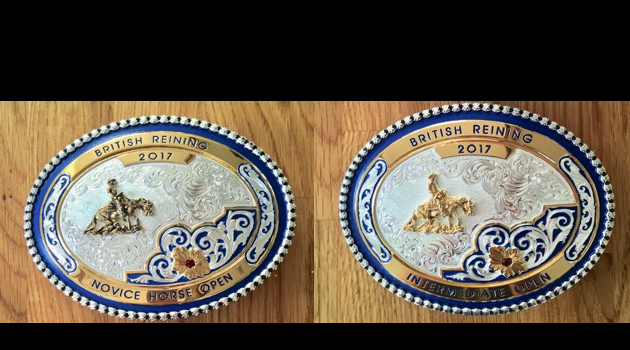 We are proud to be winning on our own-produced horses at national level. 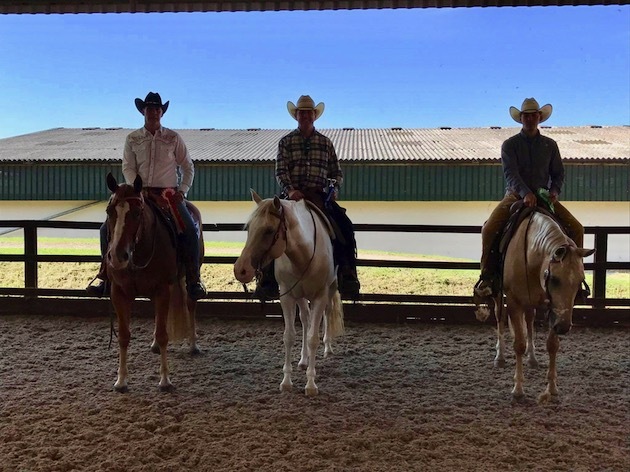 Welcome to ML Training, a friendly, professional western riding training establishment. 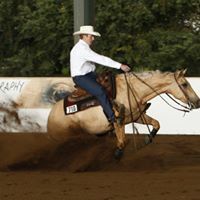 Our small, dedicated team has enjoyed a multitude of success in producing western riding horses for reining, western pleasure, all around showing and leisure. 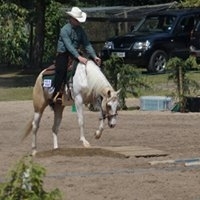 We are confident we can help you get the best from your horse, be he an unstarted youngster or an aged show horse. 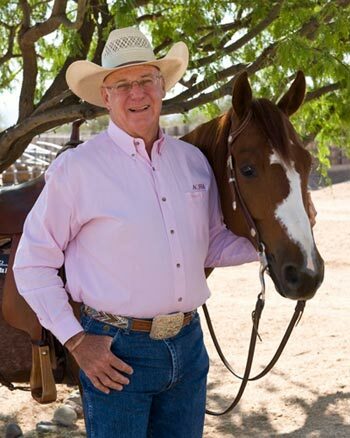 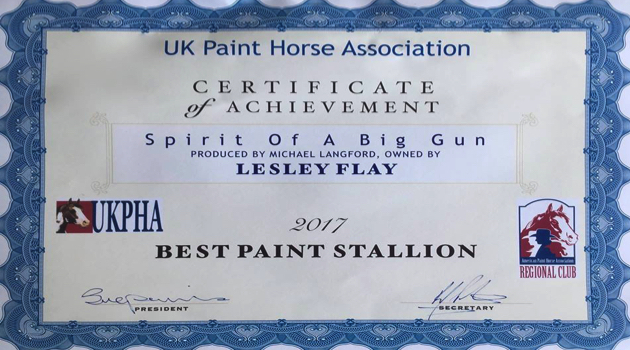 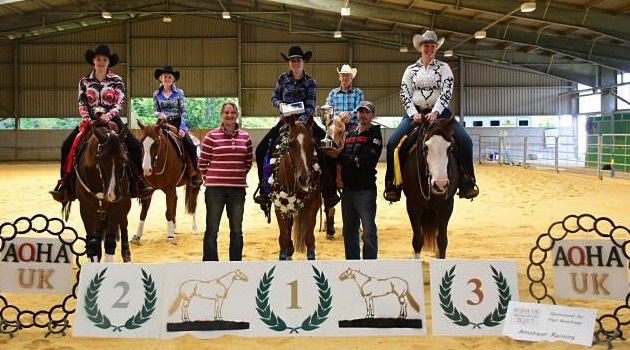 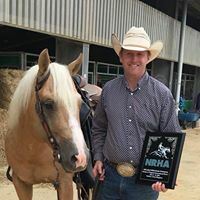 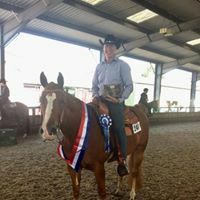 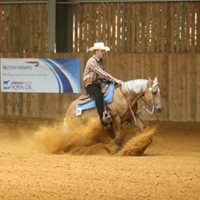 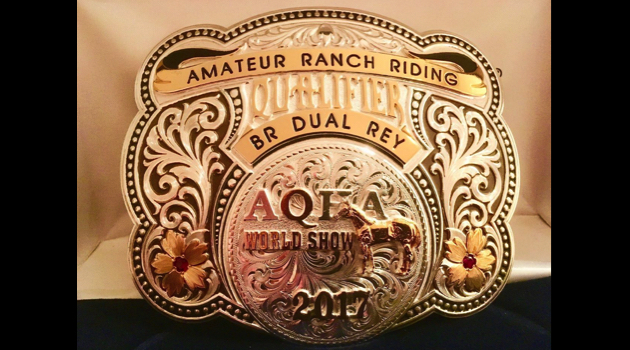 Whether for competition or for just plain western riding enjoyment, we aim to get the best out of your horse and to make your western riding more safe and enjoyable, so that you can have as much fun as possible. 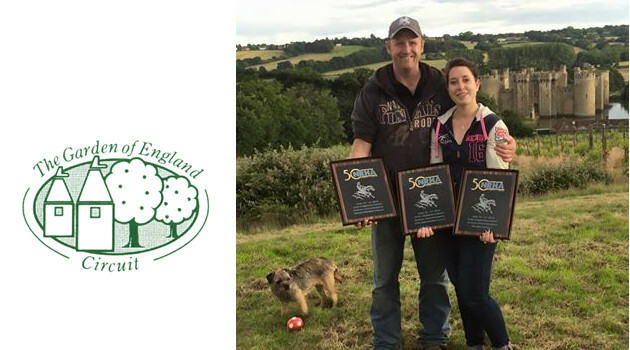 Please explore our site and then drop us a line for a chat!